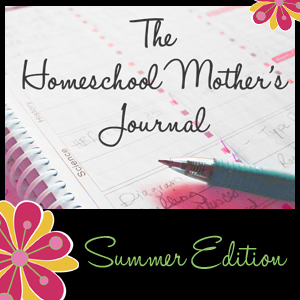 Grace Christian Homeschool: The Homeschool Mother's Journal - Summer Is Almost Over! 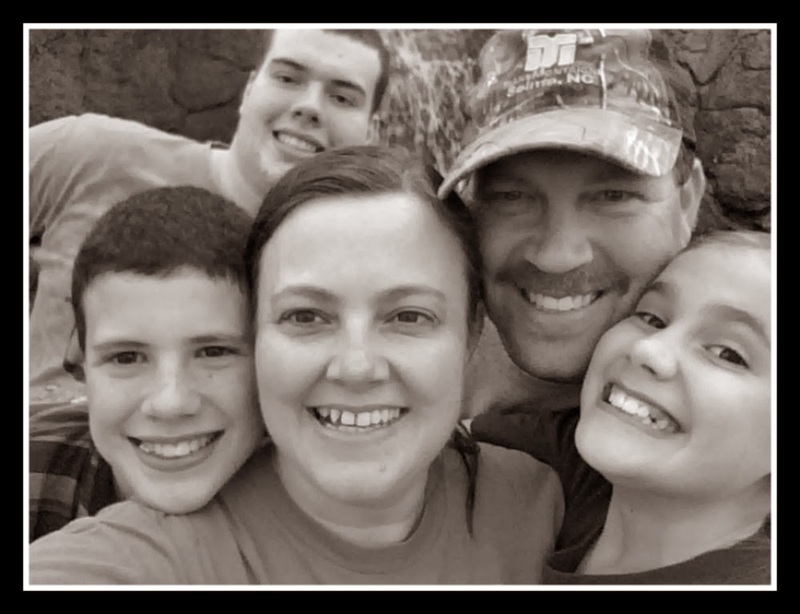 The Homeschool Mother's Journal - Summer Is Almost Over! Since last updating we completed our week of unplugged and survived! It was a great week to catch up on some lesson plans, bible reading, game playing, and of course a fun fashion show! We have a final week of summer camps coming up and then it's back to school! Doesn't everyone's house look like school threw up on it right now? You've been so quiet on the internet. 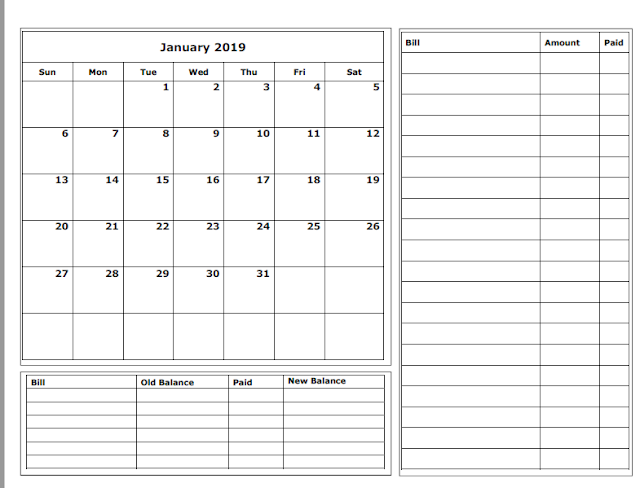 Nice to see that you have been having fun with your family and organizing. My laundry doubles as school storage as well and looks like your desk! Your jeopardy game looks great.